Sundance Square is only minutes from Burleson and surrounding communities, in the heart of downtown Fort Worth. 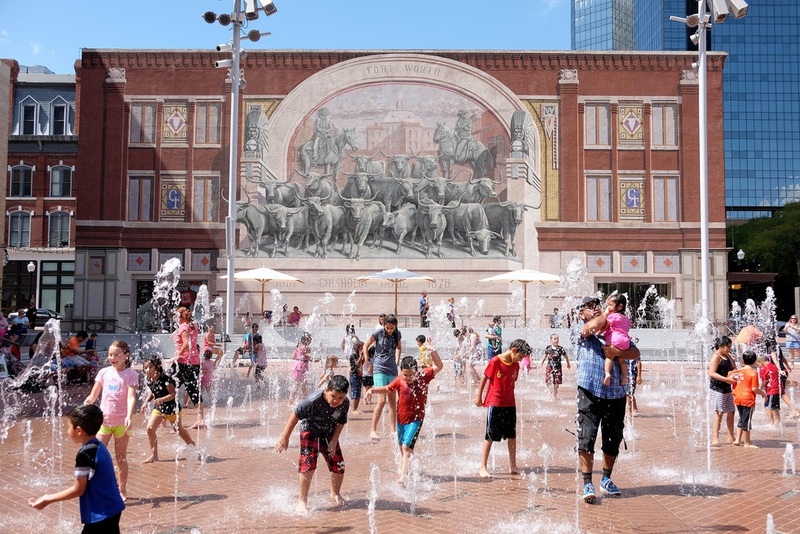 Both day and night, Sundance Square offers a safe, clean, and fun environment for the whole family. Diverse world cuisines and legendary Texas fares offer choices for the pickiest of eaters. From Del Frisco's and PF Chang's to Starbucks and Jamba Juice, we've got you covered! Whether your taste is for art galleries, romantic Water Garden strolls, comedy clubs, live theater, or a casual movie night, our downtown has it! These regular offerings, in addition to annual events like the Main Street Arts Festival, keep this downtown area buzzing year-round. For more information on this treasured north Texas commodity, check out this KW Studios Fort Worth video on Sundance Square.